It is going to be very difficult for you if your planning an alcoholism intervention for someone close to you. 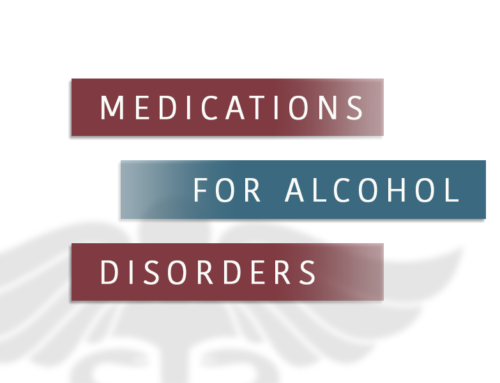 An alcohol intervention means providing support and taking up the responsibility of bringing the person out of the alcoholism habit. This is definitely not an easy thing to do. What is more important is that attitude that you must keep. Keep in mind that everything is going to be quite an uphill task, but if you are convinced that you will pull your loved one of the habit, it will work. Do not discourage the patient in any way, nor lose temper with him or her. The person is definitely finding it very tough to give up the habit, and you must be aware of this. Coax the person in mild but firm words that the alcohol addiction must be given up. Your conversation must be about the benefits the person will have for him or herself and for others when the habit is given up for good. Speak about the responsibilities the person has, and interest the person in other things that he or she likes to do. 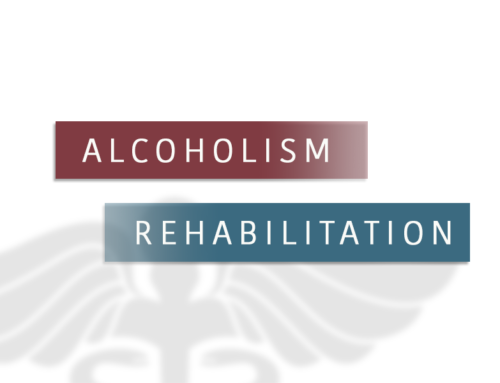 If nothing works, you can encourage the person to join an alcohol rehab center and take the responsibility of the rehabilitation yourself. 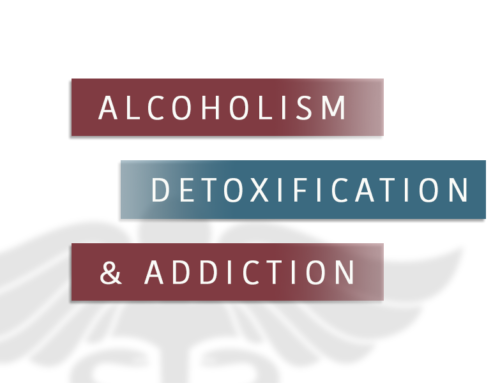 The alcohol rehab center will go a long way in helping the person come out of the habit. They will also counsel you on what the best approach is to pull the person out of the habit. 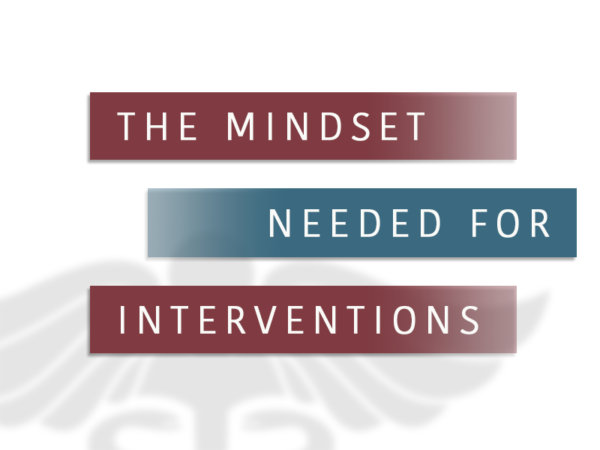 You have to be sure of yourself that your intervention will bring the person out of the alcoholism habit. This is the single most important factor in weaning off the addiction.